Hi, my name is Ken Jeffries and I am a bike enthusiast just like you guys. I have been fond of bikes since an early age and my passion for bikes continues even today. I keep purchasing new bikes and I really enjoy riding them as it keeps me refreshed and healthy. I have created this website for people like me. Through these pages, I am aiming to create a community of bike lovers where we can discuss and argue with each other. 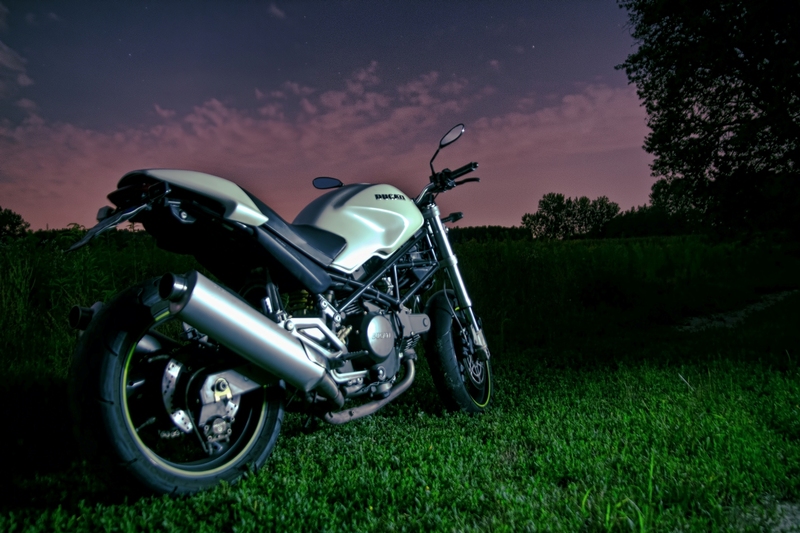 This website will serve as a discussion forum for all bike lovers out there. I am fond of moto-blogging, so don’t be surprised if you find a blog post here every week. I observe things a lot and do read a lot of auto stuff so the ideas just keep on surfacing in my mind. I like to share my thoughts with everyone out there and the best place to share is my own page. My blogs can be on a variety of subjects, it can be on a new bike, a new brand or even on the latest auto related news. I am pretty confident that you will enjoy my news. Well, and I hope I am not the only one here who will be talking. I will deeply value your participation as well. If you want to write any blogs then do not hesitate, whatever you have in your mind share with me, so that I can post your blog on my page. The purpose of this site is to share knowledge; your co-operation will be highly appreciated. However while sharing any material with me, ensure that it has rich and credible information in it. If you are someone who is not fond of blogging and who simply likes to join in some chit chat, then do not worry because for you I have a chat forum. In my page, you will find thousands of people belonging to different countries of the world online. You can talk with each other, share your ideas and enjoy a healthy debate as well. 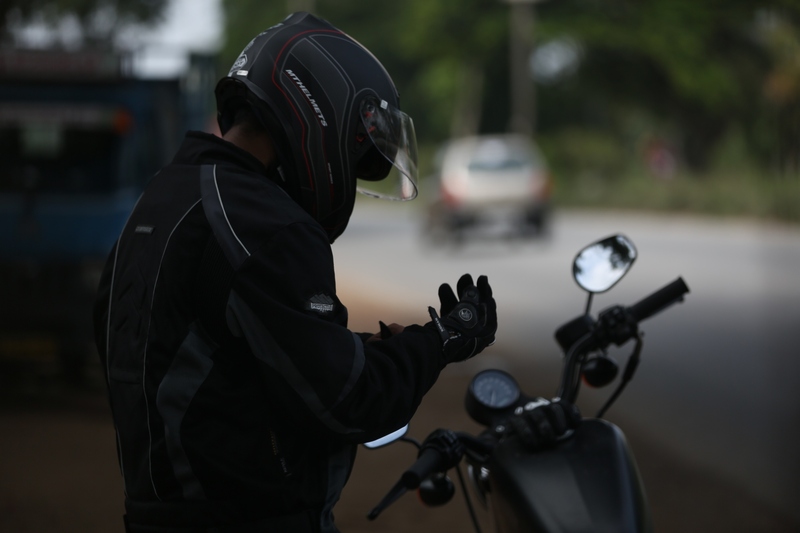 The chat forum is more of a social club where you get the chance to share ideas and the opportunity to avail of some rich information as far motorcycles are concerned. Through this website, I will be sharing the latest automobile information with you as well. The information will be in the form of news. The information can be related to the new bike coming up, it can be related to a new technology that is about to surface and other such stuff. Apart from this, you can find free online automobile magazines on my website as well. These magazines are well reputed and are generally not free but since I am a moto-maniac, I have a habit of purchasing such stuff and once purchased I share with others too. Mere reading can get you bored and this is a fact. Today is the world of videos and animation and I include those as well in my website, where you can find a lot of popular and informative automotive videos as well. Most of these videos are related to the operation and facts about different bikes out there. I have personally made some videos as well, through which I will share my own experiences with you guys. Lastly, this platform is not related to any particular company or brand. The idea is just to come up with a community where we can share our thoughts with each other. To get started, you do not need to take any pains. To get started, simply go to the registration page, and provide your basic information to create an account for yourself. In case you have a query, or you’d like to contact me directly, then kindly check out the “Contact me” page.